Quantum supremacy:Giant step to Quantum Internet? In this blog, I’m gonna introduce you with the very latest invention of modern science. Say hello to Quantum Satellite! The typical Internet system with which we’re used to is gonna change within a decade. Scientists’re trying to establish an ultra secured Internet system through quantum communication transmitting uncrackable keys from space to ground.The scientists of China have achieved a pinch of success on this field. 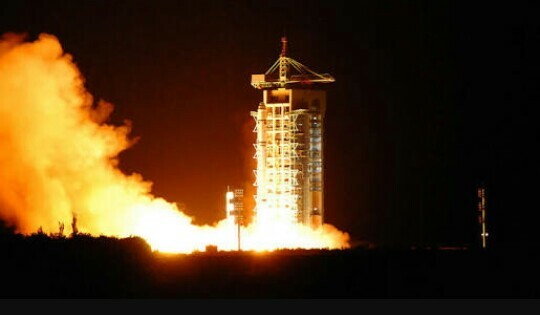 last week China has launched the very fast quantum satellite of the universe! Uncrackable keys? Bizarre features? Both true. This satellite is designed to literally teleport information, to distances 1,200 kilometers (746 miles) away. It’s pretty wild stuff indeed!! 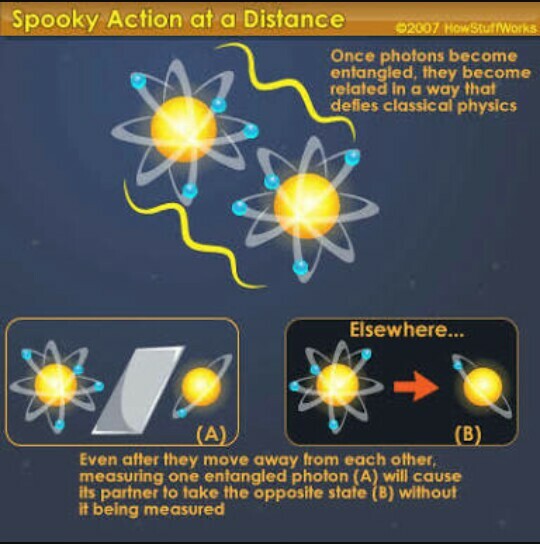 Here’s a quick refresher in case you haven’t thought about physics in a few months because this story is cooler when you understand these basics. Skip ahead if you’re already a quantum geek. 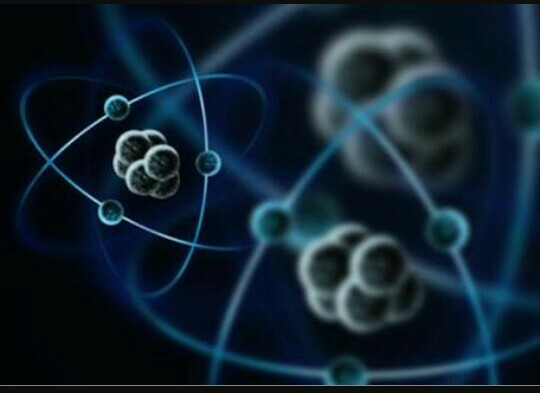 Most human technology is built around the classical physics that Isaac Newton and his inheritors came up with (equal and opposite reactions, that sort of thing). When engineers hit on electricity, they perceived it in aggregate as a kind of a force; it’s either on, or it’s off. This understanding led to electric switches, which became transistors, and when you put all those transistors in a box and start turning them off and on with instructions encoded “11010001101”… it’s a computer. But testing quantum teleportation at extremely long distances requires going to space. It’s the easiest way to set up laser communication between two distant points on the earth’s surface. That’s what the Chinese satellite, developed in cooperation with the Austrian Academy of Science , intends to do. A US company had partnered with researchers in Denmark and Singapore to launch a small satellite, or cubesat, with similar goals, but it was destroyed when the rocket taking it to the International Space Station exploded in 2014 . 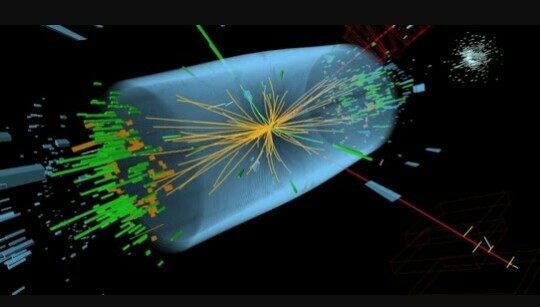 The field of quantum information is still in its infancy. As we continue to learn the fundamentals of how quantum phenomena work at a large scale, the data collected will help physicists understand the process that takes you from the quantum richness of the universe to the classical world we see around us. It may be easy to see in this shades of the Cold War race for technological dominance, we hope that research will be shared within the scientific community. This experiment is the first step toward a global network of research facilities sharing access to entangled particles beamed down from space—a kind of global, cloud-based quantum computer. Bose QuietComfort 35, the best noise cancelling headphones?